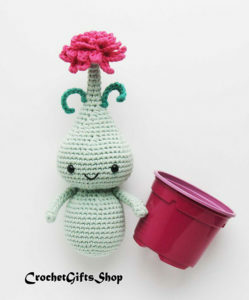 Today’s blog post covers the categories Toys and Home – and what can I say, it’s all just so supercute! Cuteness overload ahead – you have been warned! 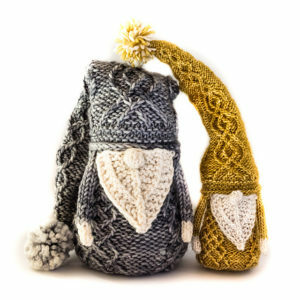 Sarah Schira’s Gnomes were easily the most popular project in last year’s GAL, I think. 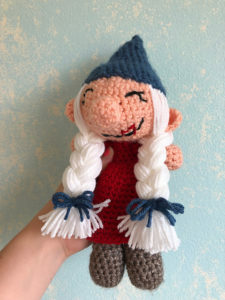 And she has done it again – This year’s gnomes are cabled and so Here We Gnome Again. A while ago I read somewhere that foxes are the new owls. 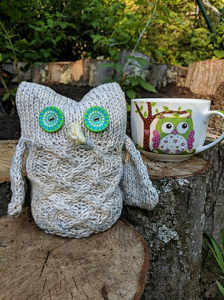 But if you ask me – with adorable patterns like Oriana by Stana D. Sortor – owls are the new owls. I love Norway. I love moose. I love puns. So how could I not love Easily Amoosed by Cassandra Bibler? I only have one word for Hetty the Koala by Kate E. Hancock. A-DOR-AB-LE! 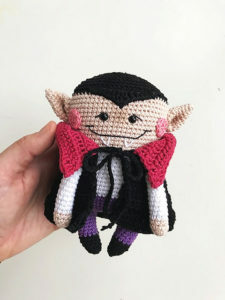 Do you need a friendly vampire amigurumi in your life? Elif Tekten is there to help with Paco the friendly Vampire. Look at those cheeks! Go on, make him – for yourself, for your teenage daughter, for everyone! Can it get any cuter than a koala bear wearing a sheep sweater? I don’t think it can! 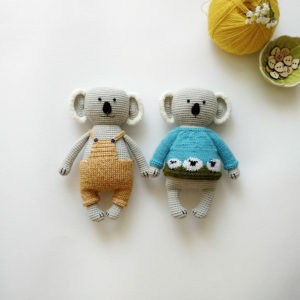 Thanks for creating Grisha the Koala, dear Anna Kibalchich-Poda! I’ll end today’s post with a very special pattern. The world has lost a very special person this month – Joan Dyer lost her fight with cancer. 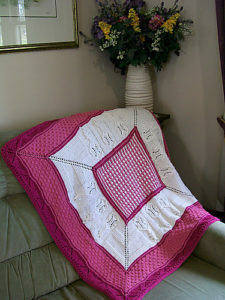 Arion Chamber Music was very close to Joan’s heart, and the wonderful Mary E Rose designed a beautiful blanket, Cradle Song, and donates a portion of the pattern sales to Arion Chamber Music. 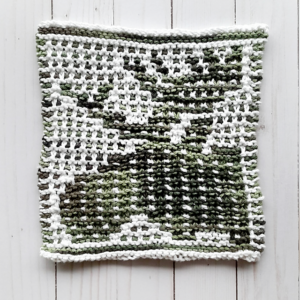 So if you just buy one pattern from today’s list, I really hope it’s Cradle Song – for yourself or a music lover in your life.